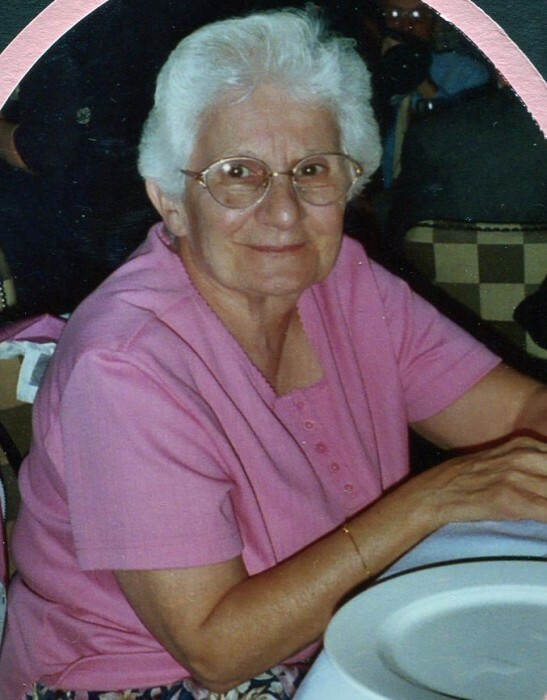 Lupo, Gloria M. “Auntie” 90, passed away peacefully on January 28, 2019. Born in Smithfield she was the daughter of the late Demetrio and Maria (Sabetta) Lupo. Gloria had worked for Imperial Knife for over 35 years and then as a receptionist for Elmhurst Extended Care until her retirement in 2003. She was the sister of late Ronald Lupo, Carmela Cushing, and Barbara Verrengia. She is survived by several nieces and nephews and great nieces and nephews. Relatives and friends are invited to attend a Mass of Christian Burial on Saturday February 2, 2019 at 10 AM in Our Lady of Good Council Church, 60 Pleasant St. West Warwick. Burial will be in Gate of Heaven Cemetery, East Providence. Calling hours are omitted. Arrangements entrusted to the A. A. Mariani & Son Funeral Home.